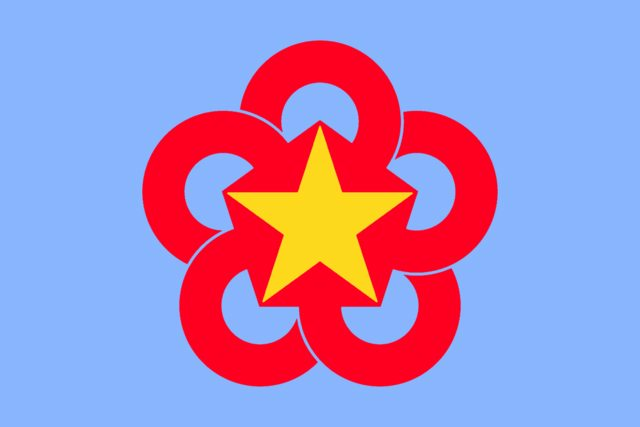 The International Workers' Community for Economic Assistance (IWCEA) is a economic intergovernmental organisation established to facilitate and coordinate the economic development of socialist and workers' states around Terra. The organisation enables member states to exchange economic experiences, extend technical aid to one another, and to render mutual assistance with respect to raw materials, foodstuffs, machines, equipment, and other goods and services. Welcome and thank you for participating in the International Workers' Community for Economic Assistance. We all are, as President of Kafuristan's Supreme Workers' Council often says, socialist islands in a sea of capitalist powers, but working together in the spirit of international solidarity we can advance the lot of the working class at home and foster change internationally. It is no secret that since the formation of our Workers' Republic in Kafuristan much has changed around Terra. We in Kafuristan have come under economic attack from Gweriniaeth Aloria and Kizenia/New Endralon for the crime of standing up to the exploiters of global capital, and Dundorf, once a beacon for workers and socialist everywhere has fallen into a degenerated state. We mourn for them. Where once workers helped one and another to share prosperity, now only nationalism and fascism stalk the land. Let us now lead the way in international cooperation and economic assistance. To show our commitment to our socialist alliance, the Workers' Republic of Kafuristan shall provide subsidised oil to all member nations at 40% below the Terran capitalist market rate. Long may we continue to assist one another in our economic development from the profiteering exploiters of global capital.